Biocentrism isn’t a rejection of science. Quite the opposite. Biocentrism challenges us to fully accept the implications of the latest scientific findings in fields ranging from plant biology and cosmology to quantum entanglement and consciousness. By listening to what the science is telling us, it becomes increasingly clear that life and consciousness are fundamental to any true understanding of the universe. This forces a fundamental rethinking of everything we thought we knew about life, death, and our place in the universe. 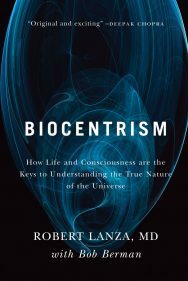 In Beyond Biocentrism, acclaimed biologist Robert Lanza, one of TIME Magazine’s “100 Most Influential People in 2014,” and leading astronomer Bob Berman, take the reader on an intellectual thrill-ride as they re-examine everything we thought we knew about life, death, the universe, and the nature of reality itself. The first step is acknowledging that our existing model of reality is looking increasingly creaky in the face of recent scientific discoveries. Science tells us with some precision that the universe is 26.8 percent dark matter, 68.3 percent dark energy, and only 4.9 percent ordinary matter, but must confess that it doesn’t really know what dark matter is and knows even less about dark energy. Science is increasingly pointing toward an infinite universe but has no ability to explain what that really means. Concepts such as time, space, and even causality are increasingly being demonstrated as meaningless. All of science is based on information passing through our consciousness but science hasn’t the foggiest idea what consciousness is, and it can’t explain the linkage between subatomic states and observation by conscious observers. Science describes life as an random occurrence in a dead universe but has no real understanding of how life began or why the universe appears to be exquisitely designed for the emergence of life. 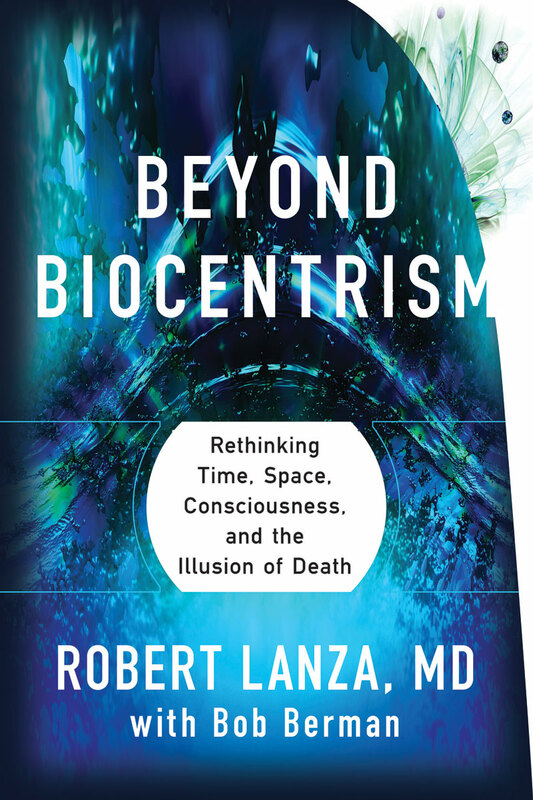 Robert Lanza, M.D., is considered one of the leading scientists in the world. 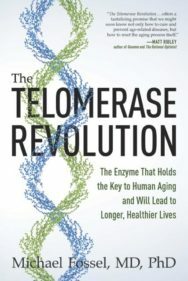 He is currently chief scientific officer at Advanced Cell Technology and adjunct professor at Wake Forest University School of Medicine. He has hundreds of publications and inventions, and 20 scientific books: among them, Principles of Tissue Engineering, which is recognized as the definitive reference in the field. 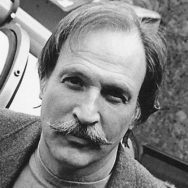 Bob Berman is one of the best known and most widely read astronomers in the world. 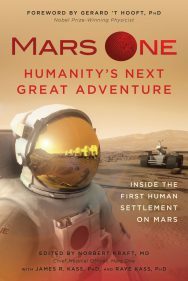 He’s Astronomy magazine’s “Strange Universe” columnist as well as Discover Magazine’s astronomy columnist since 1989, and is responsible for the astronomy section of the Old Farmers Almanac. 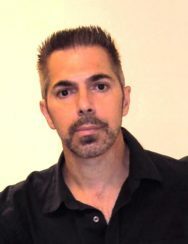 He is perhaps uniquely able to translate complex scientific concepts into language that is understandable to the casual observer yet meaningful to the most advanced.